Favorable situation in the foreign exchange market allowed the National Bank to buy $ 1.4bn since the beginning of the year. The National Bank stated on Thursday, 3 August that Ukraine's international reserves have reached the level of 18bn dollars. Dmytro Solohub, the central bank's deputy governor, said the favorable situation on the foreign exchange market allowed the National Bank to buy 1.4bn dollars (net purchase of foreign currency) since the beginning of the year. "At the moment, international reserves amount are at $ 18bn," he said. Solohub noted that the dollar rate is falling to world currencies in international markets. In June, the international reserves of the National Bank grew 2% to 17.97bn dollars over May. The National Bank hopes to increase reserves to $ 20bn by the yearend. 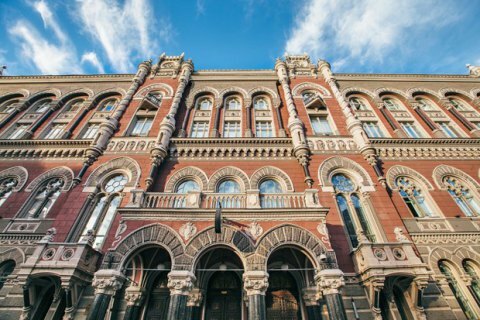 In 2016 international reserves of the NBU grew 17%, to $ 15.5bn.